The much-anticipated NPL Champions League finally returns this weekend as teams kick off their games at various sites around the state. There’s more at stake than just the glory of winning the Champions League as the NPL Champion qualifies for the NPL Finals taking place from July 12-16 in Aurora, CO. In a fall NPL 1 West that had a clear top three, Barcelona Bay Area just grabbed the fourth and final Champions League spot with a 3-3-2 record. While that record may seem pedestrian, this Bay Area squad proved to be masters in close games and allowed just 10 goals in eight games on the season. While California Odyssey suffered through an up-and-down season, they were a club that simply didn’t give up when the going got tough. California just slid into the Champions League with a 4-3-1 record, but managed to prove themselves a tough side in winning the games when they mattered, something they will hope to continue this spring. In an absolutely stacked NPL 1 East, Clovis Crossfire were one of the most dangerous sides in the fall, finishing second in the league with an incredible 26 goals scored. The 5-2-1 Crossfire were led by State PDP players Nadia Flores, Lauren Lopez, Logan Nidy, and Mallie Ramirez, with Nidy scoring a team-high 14 goals during NPL action. 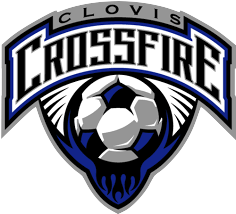 And over all competitions this past fall, Clovis has been near-unbeatable, posting a 33-7-4 record that should give them confidence to contend in the tough Champions League. Featuring the best defense of any NPL 1 side in either division, Marin FC finished just off of the top spot in their division with a 6-1-1 record. In doing so, Marin allowed just two goals all season, one of the best marks for any team in any division in any age group. 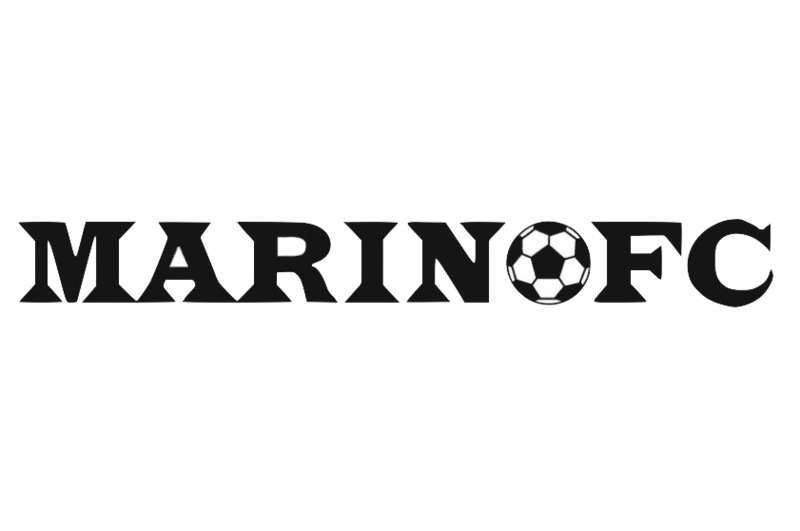 But don’t count out the Marin FC attack, as the squad managed an impressive 17 goals to establish their reputation as one of the best-rounded sides in U14 soccer. In posting a 7-0-1 record in the NPL 1 West, this MVLA side will look to be among the favorites for capturing the Champions League title come Spring. Led by attackers Milla Shafie and Mia Steadman (six goals each), MVLA scored 21 goals, while allowing just seven to top the NPL 1 West. The side also proved their worth in tournament play, capturing the Mustang Stampede Winter Turf title in December, making them a formidable side capable of winning any game, even with the jump in the level of play. 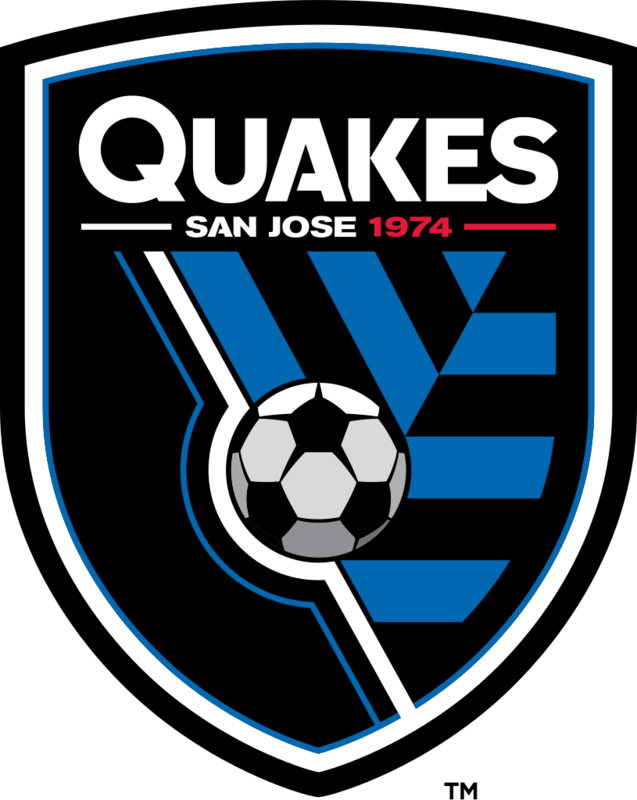 While having boys San Jose Earthquakes squads compete, and compete well, in NorCal competitions, it’s a relatively-new phenomenon that the region’s only MLS team has established itself on the girls side of the game. And this Quakes side is a force to be reckoned with, having scored 21 goals and allowed just seven to finish 5-2-1 in the fall NPL 1 West. Look for this team to be the first in a series of competitive girls squads for the Earthquakes. Backboned by State PDP players Susie Long, Anna Emperador, Emily Lieber, and Grace Marshall, the San Juan Spirits routed every single team they faced in the NPL 1 East in the fall, finishing 8-0-0 with 36 goals scored and just four allowed. However, it truly was a team effort for the Spirits, as no player managed more than five goals on the season — their attack can come from any player at any moment. With their pedigree, San Juan will be among the favorites to capture the U14 Champions League title. 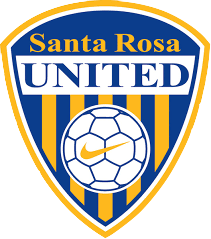 With a team that features an astonishing nine State PDP players, Santa Rosa United allowed the fewest goals in the NPL 1 West to finish second in that division with a 5-1-2 record and qualify for the prestigious Champions League. Led by top scorer Mila Bettinelli, United scored 13 goals in the fall season, good enough for third-best in the NPL 1 West as the side battled to earn both a NPL Champions League spot and remain in contention for the ECNL’s Champions League as well.